HELLO BEAUTIFUL!! 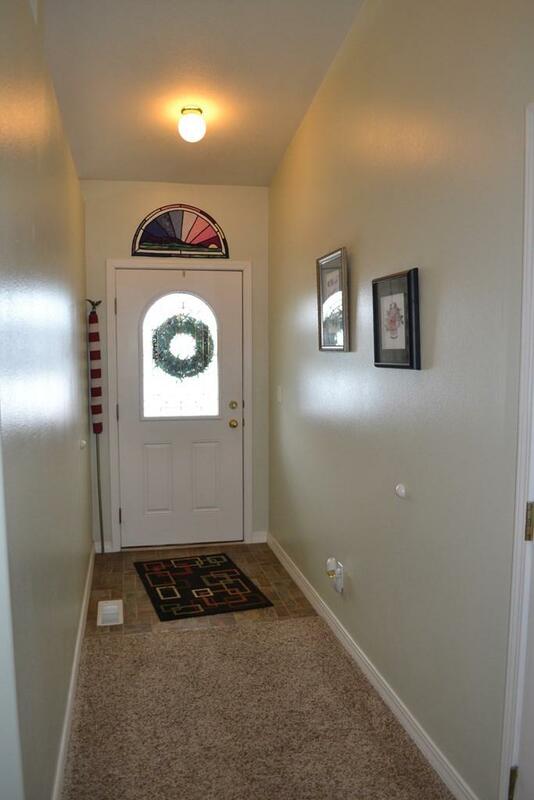 Come and take a look at this really nice townhome located in Kays Kove! This beautiful end unit enjoys the best back yard in the area!! With a pergola deck opening up to a larger side yard and a beautifully landscaped terrace flower bed consisting of all kinds of flowers and greenery! In the summertime you will spend your days enjoying the great yard with a planter box for those coveted vegetables and landscaped with trees and flowers!! Inside you find a large living room with an open floorplan into the kitchen and breakfast nook area!! Plenty of room for that computer desk and recipe books!! This kitchen has a large window in the dining area letting in lots of natural light!! 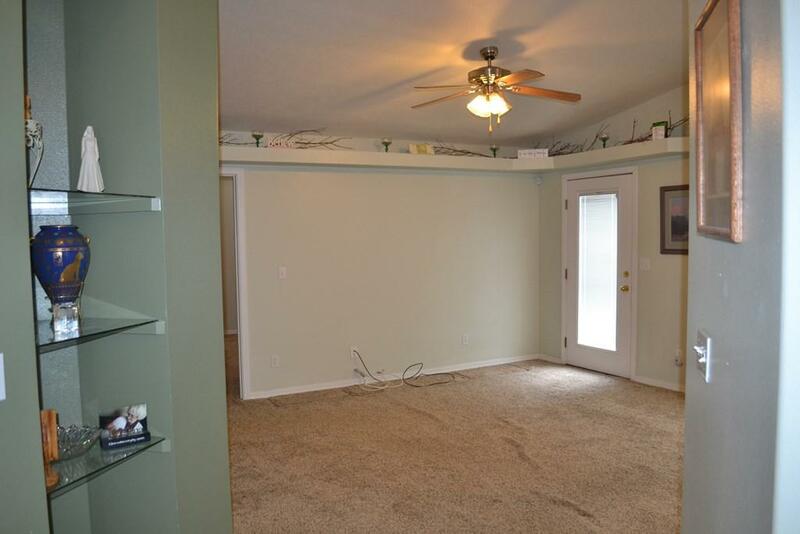 The vaulted ceilings with shelving allow for the pretty extras we all enjoy!! The ancillary bedroom is spacious and is adjoining the full bathroom and washer and dryer area are tucked in the large hallway closet for ease and convenience! 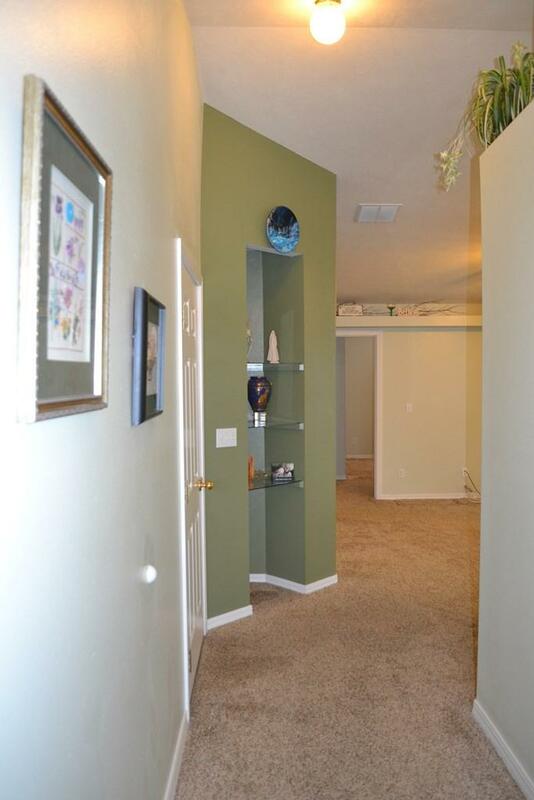 The large master bedroom has a tiered ceiling and 2 tone paint and a spacious walk in closet. The mast bathroom is conveniently equipped with a walk in shower so there's no need for the dangerous high stepping over the tub side here!! 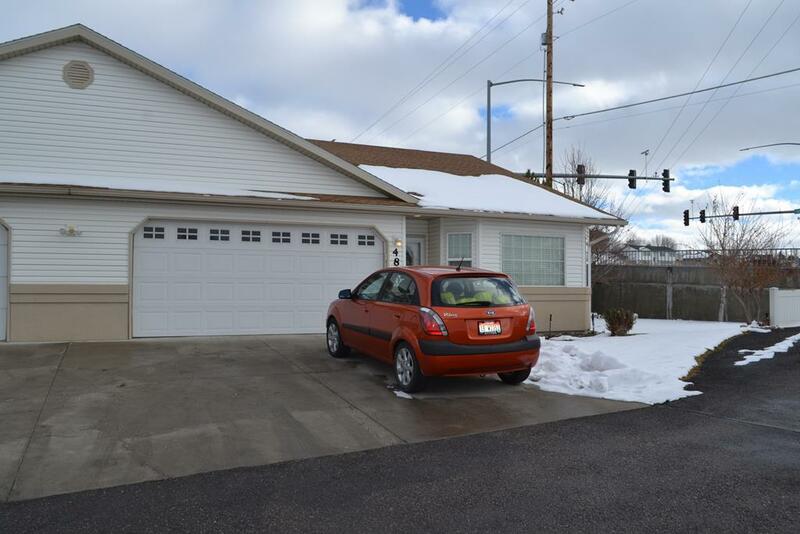 Ease and convenience with the gas furnace and water heater located in the large 2 car garage! Take a look!